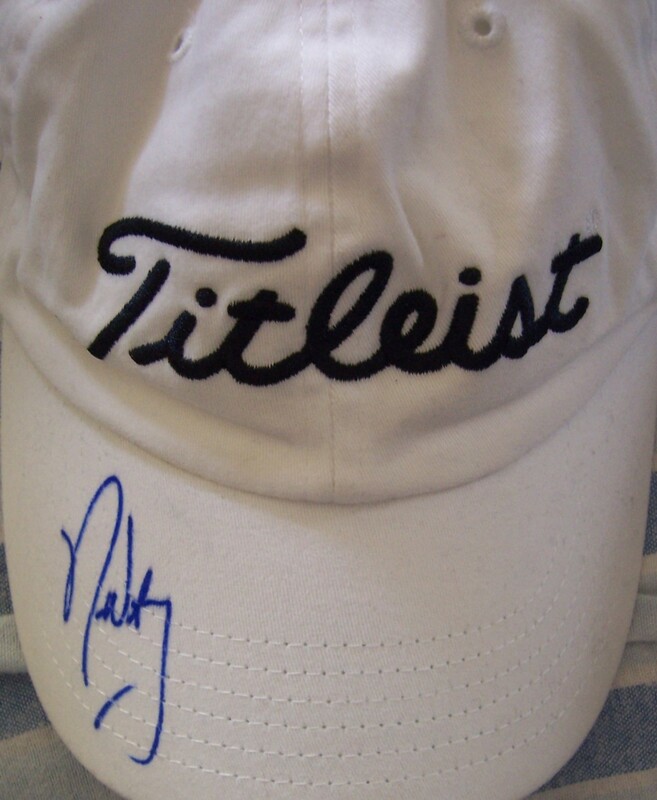 White Titleist golf cap or hat autographed in blue marker by PGA Tour star Nick Watney. With certificate of authenticity from AutographsForSale.com. ONLY ONE AVAILABLE FOR SALE.